Tanzania embodies all the enchantment of an African adventure. It is a land with wide open spaces, shimmering lakes of the Rift Valley, Kilimanjaro's snow capped peaks, mysterious spice scented islands with exotic beaches and some of the largest and most unspoilt wilderness areas in the world. Tanzania is undoubtedly the world's ultimate safari destination and the very word 'safari' originated here for it is KiSwahili for journey. Nowhere else can you experience the journey of millions of animals migrating across the endless plains of the Serengeti. Journey, too, through time and cultures from the Olduvai Gorge, site of our earliest human ancestors, to the stately Maasai warrior, clad in red, striding purposefully across the northern plains. 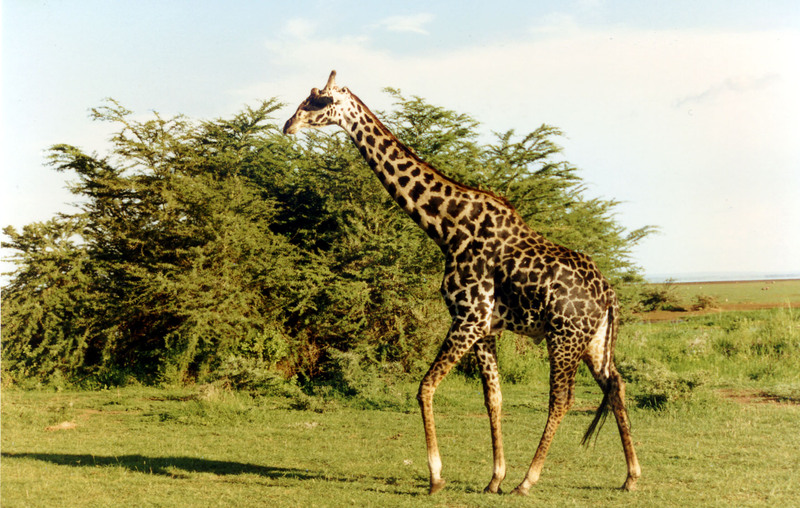 Tanzania tantalizes your senses and reawakens your spirit of discovery.